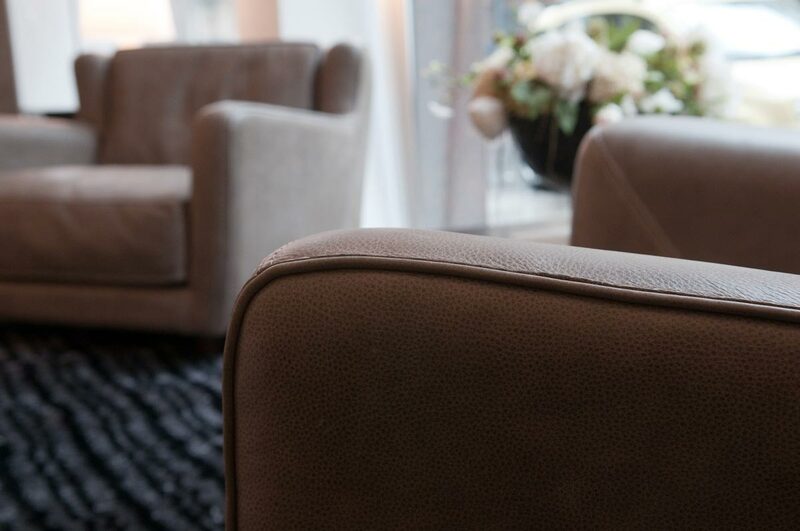 The Downtown President armchair by Poltrona Frau® is a directional chair dedicated to all those professionals who do not just want to live their environment in a comfortable way, the Downtown President armchair is a real status symbol. The leather with which the President armchair is made is a guarantee of the very high standards that Frau has developed over the course of a century. 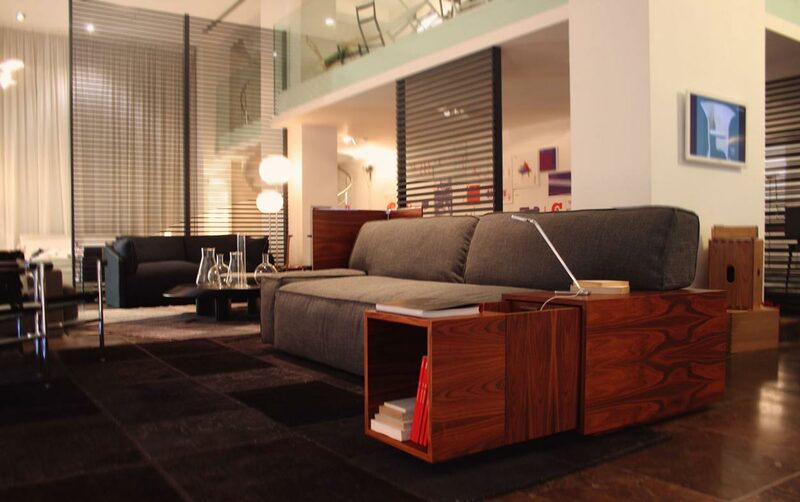 The Downtown armchair we have is a President version in leather Sc 21 Amianto.